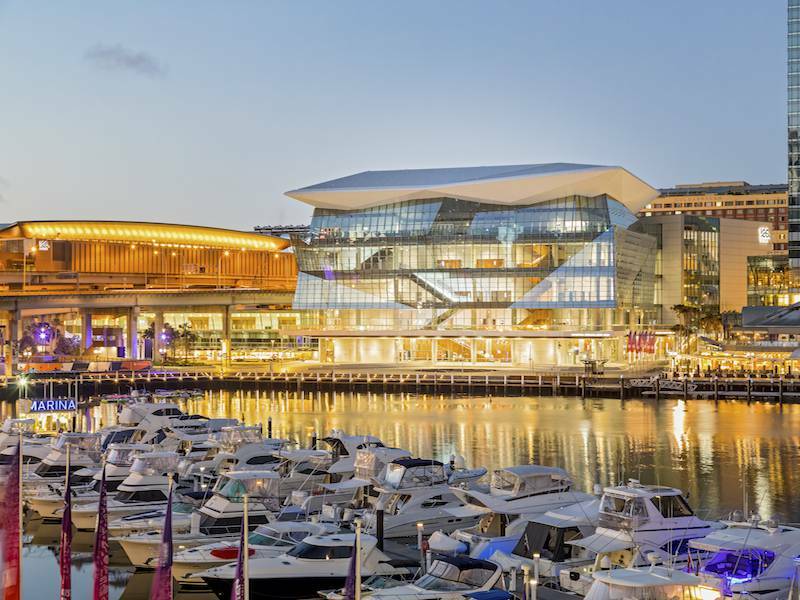 From 22 - 25 October, the world’s premier financial services event, Sibos 2018, will be taking place in Sydney for the first time in 12 years. 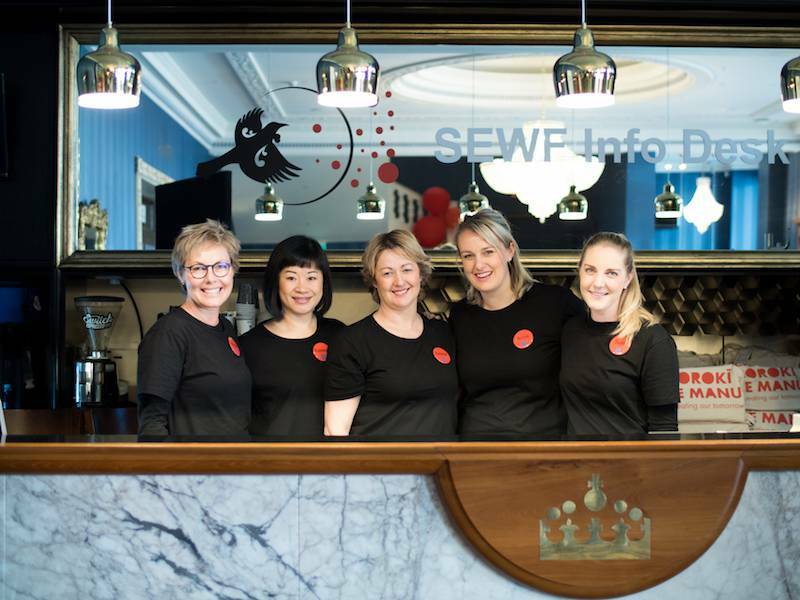 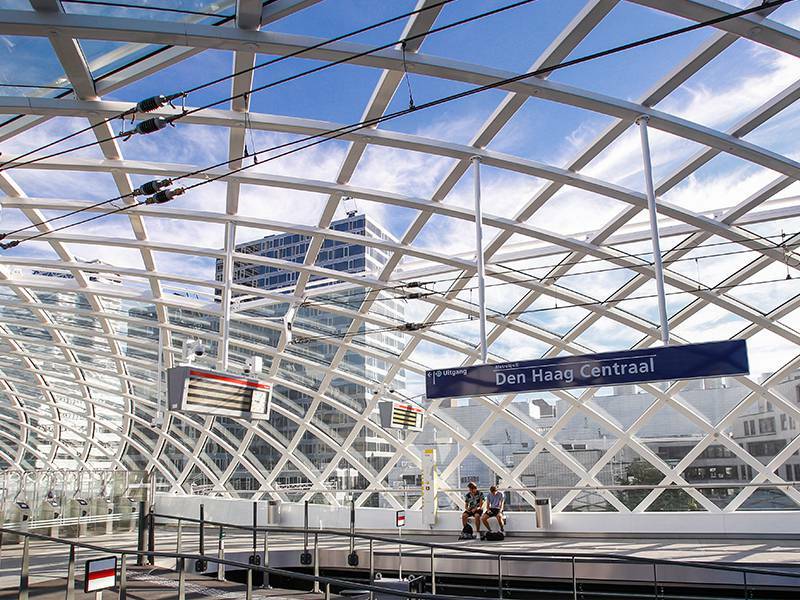 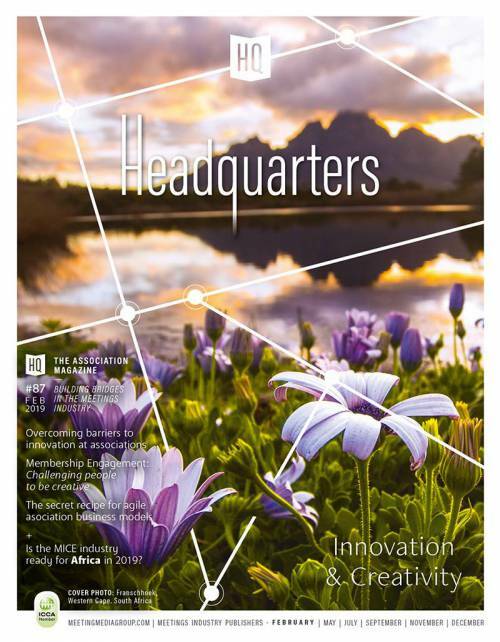 A Christchurch conference has been recognised among the world’s best at the Eventex 8th Global Event Awards. 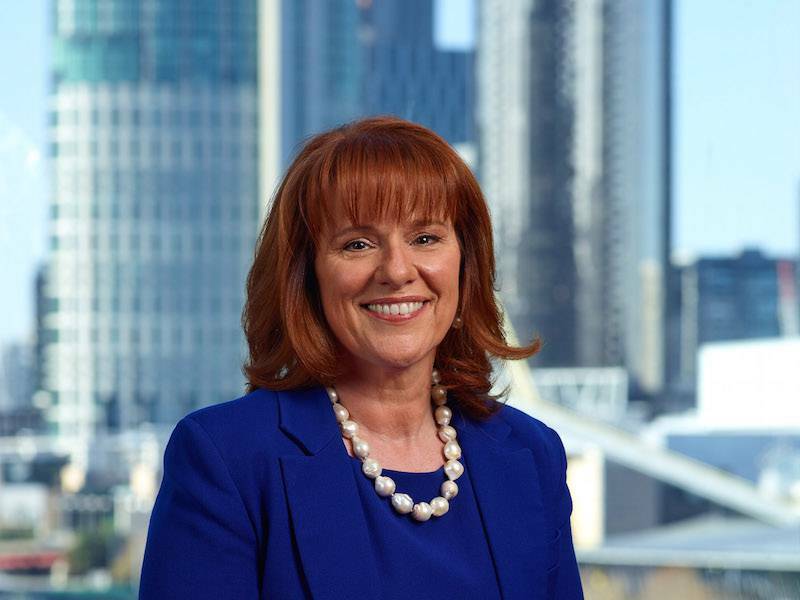 Melbourne Convention Bureau Applauds Federal Funding Boost for Business Events The Melbourne Convention Bureau (MCB) applauds the announcement today by Minister for Trade, Tourism and Investment, Hon Steven Ciobo MP to increase investment in attracting international business events to Australia by $12 million over 3 years. 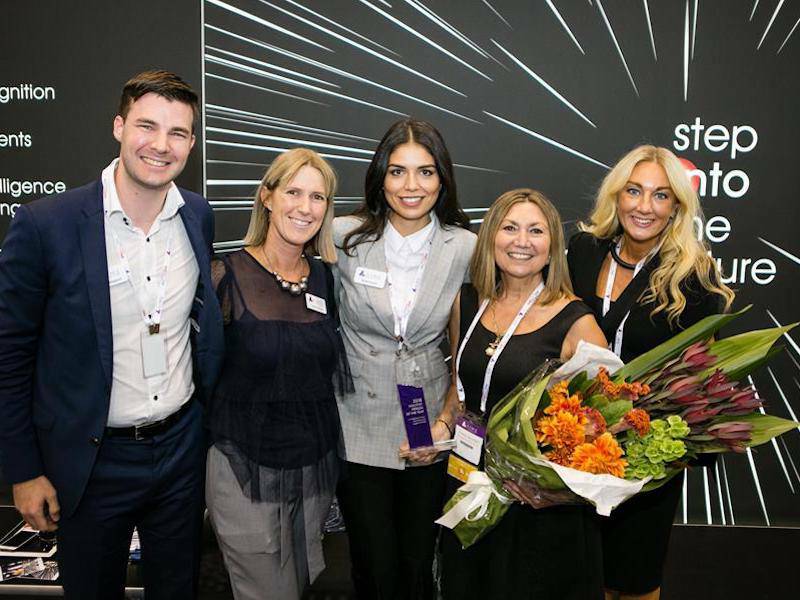 The Meetings Show has strengthened its hosted buyer team ahead of the sixth edition of the show on 27 & 28 June 2018, with two new managers joining from fellow Centaur Media event The Business Travel Show. 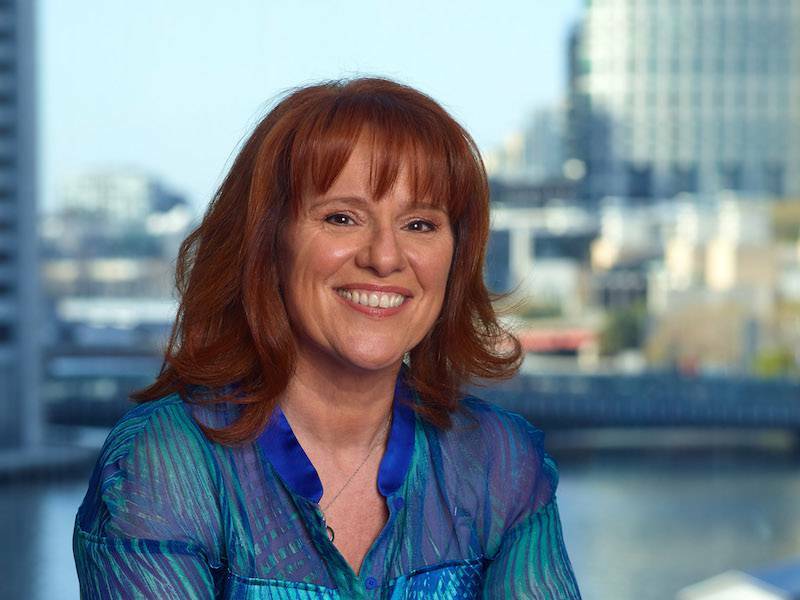 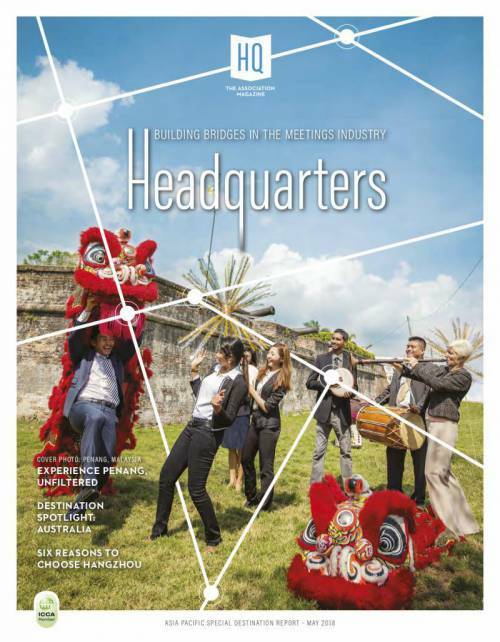 For the final time, Reed Travel Exhibitions have organised the Asia-Pacific Incentives and Meetings Expo (AIME), welcoming 250 quality Hosted Buyers to experience Melbourne and access over 300 exhibitors from 20 countries around the world. 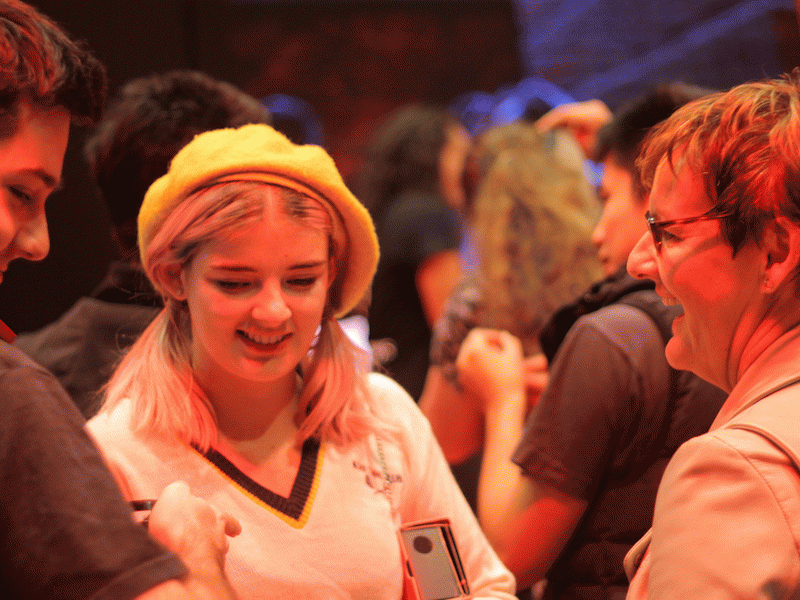 Melbourne’s business events sector is starting the year on a high with the announcement that VidCon Australia will return to Melbourne in 2018 and 2019 after its successful debut in Australia’s creative capital last year. 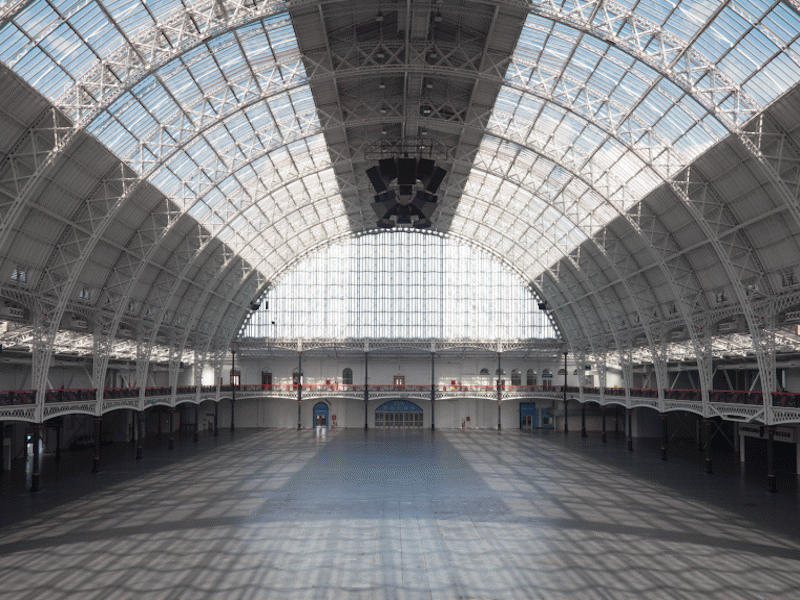 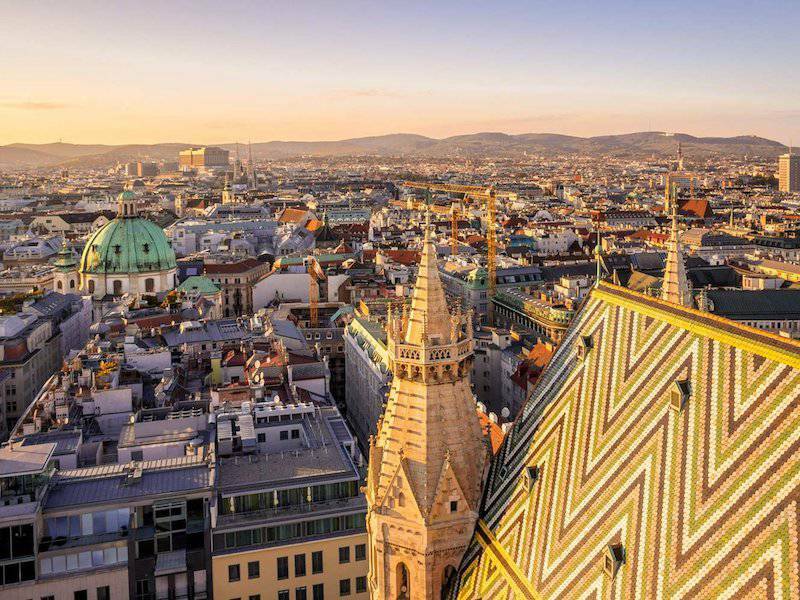 The World Congress for Psychotherapy will be returning to Vienna – its inaugural host – for its tenth instalment in 2023. 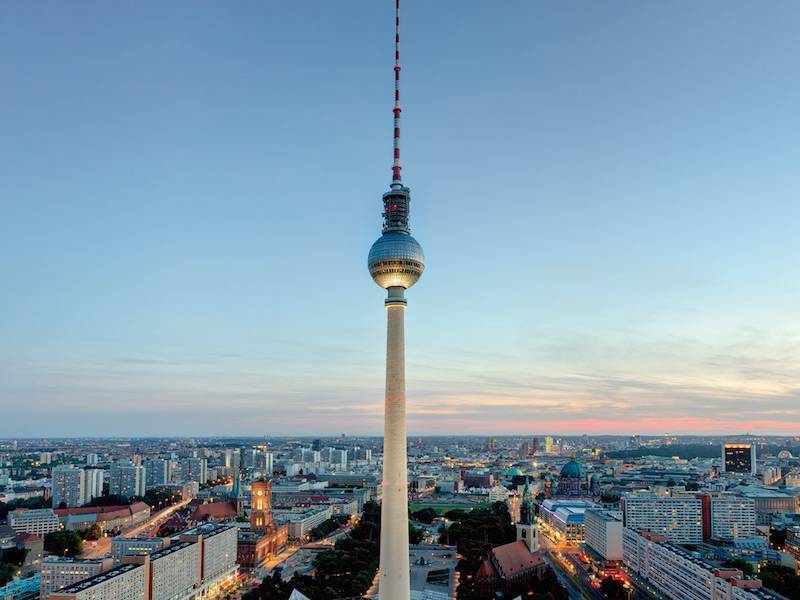 4,000 scientists and researchers will meet at the Sigmund Freud Private University to discuss all the latest findings in the field of psychotherapy from 25-29 July 2023. 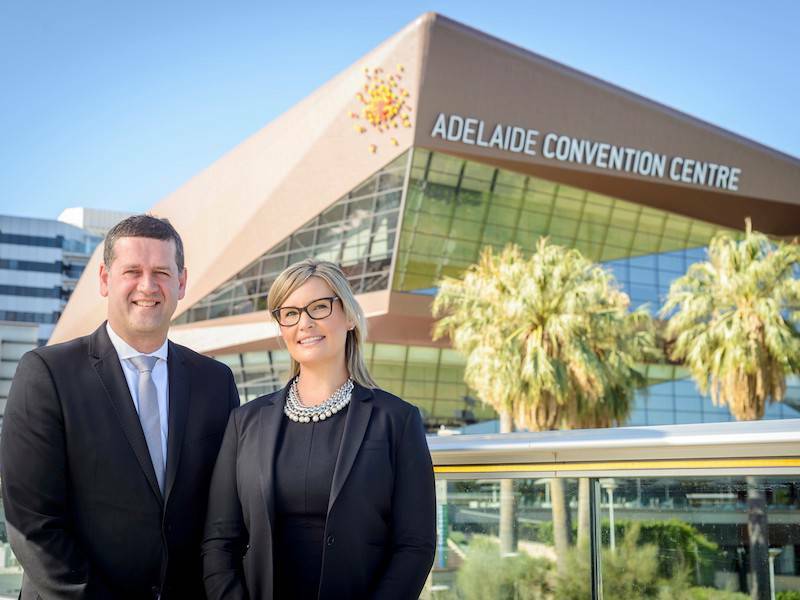 Adelaide Convention Centre starts 2018 with new leadership team following the promotion of Simon Burgess to General Manager and Erryn Dryga to Senior Sales Manager – Conventions & Exhibitions. 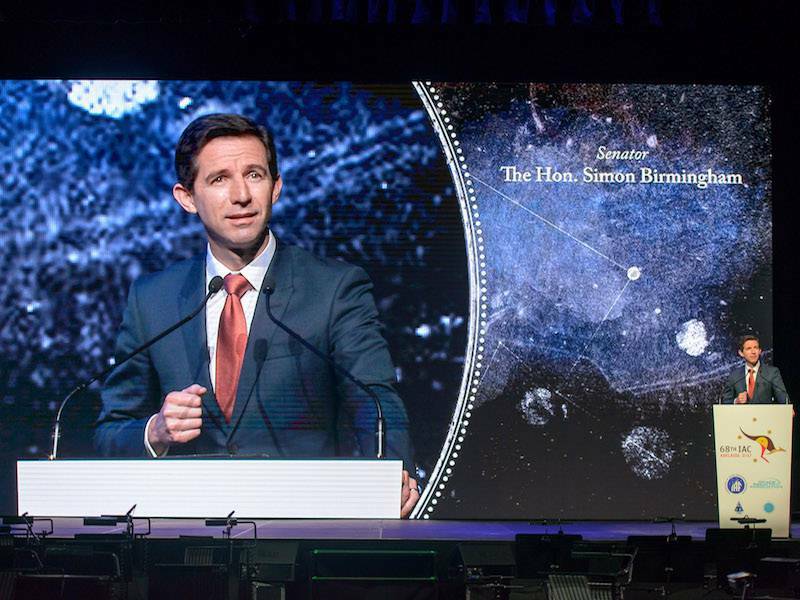 Delegate attendance rocketed at the 68th International Astronautical Congress (IAC) in Adelaide in September 2017, exceeding targets by 67 per cent and demonstrating Australia’s capability to deliver above and beyond expectations. 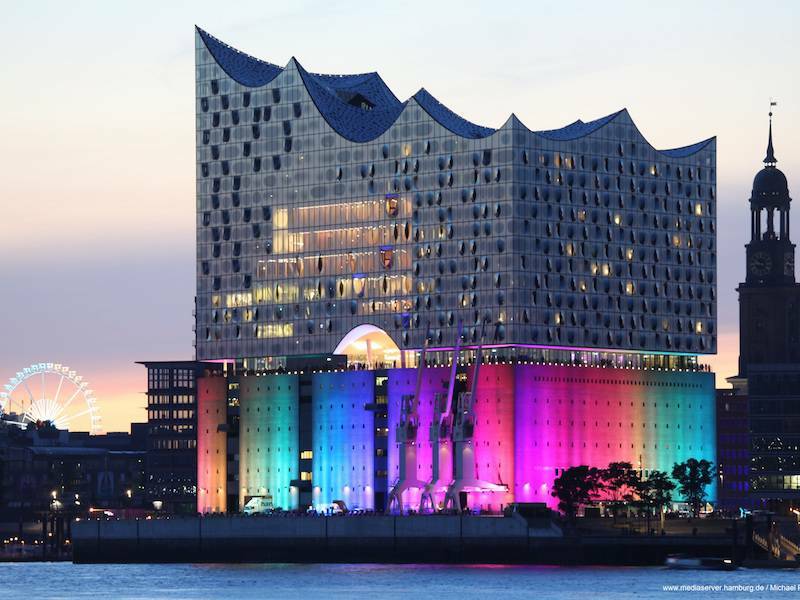 A year on from the official opening of Hamburg’s Elbphilharmonie concert hall, the iconic venue has established itself as a firm favourite among meeting planners and leisure visitors alike. 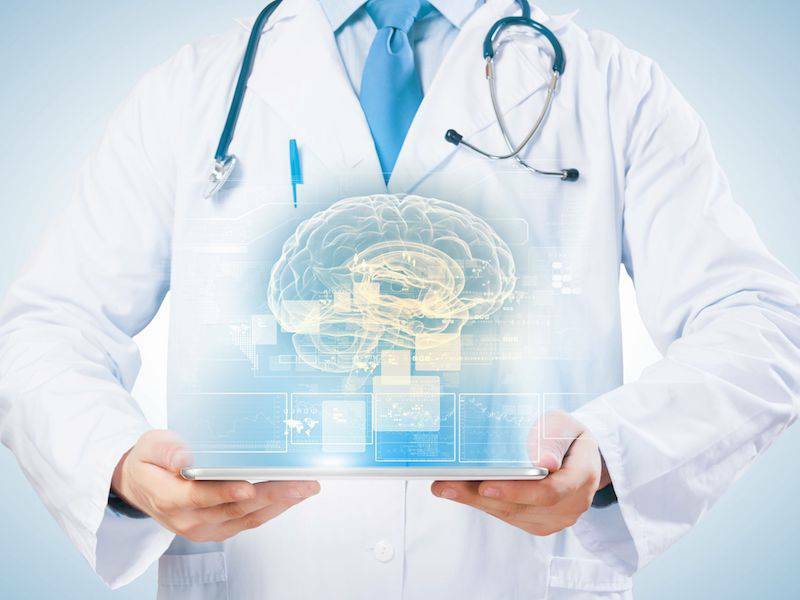 The European Academy of Neurology will host its annual congress in Vienna in 2021: around 5,000 participants are expected to attend the event at the Austria Center Vienna between 12 and 15 June 2021. 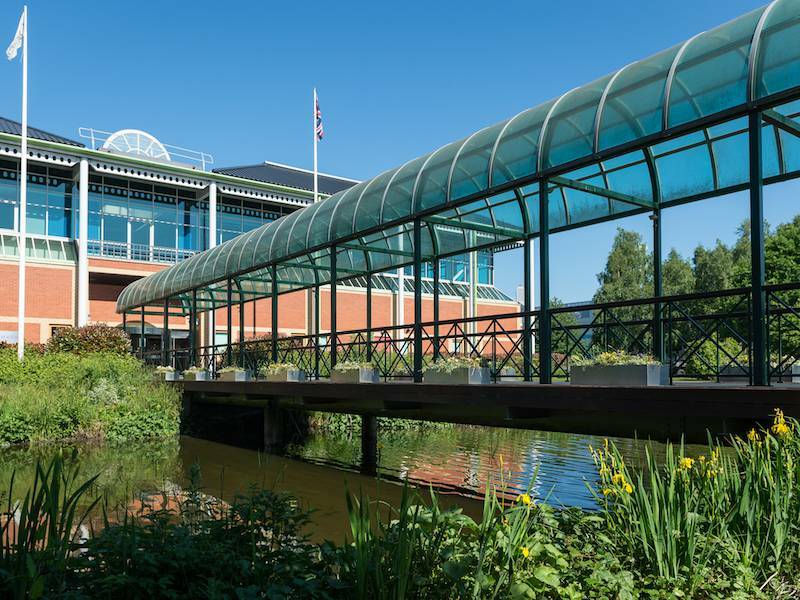 Just a few days after winning gold at the Leicestershire promotions Tourism and Hospitality Awards for Best Team, Holywell Park has joined Venues of Excellence. 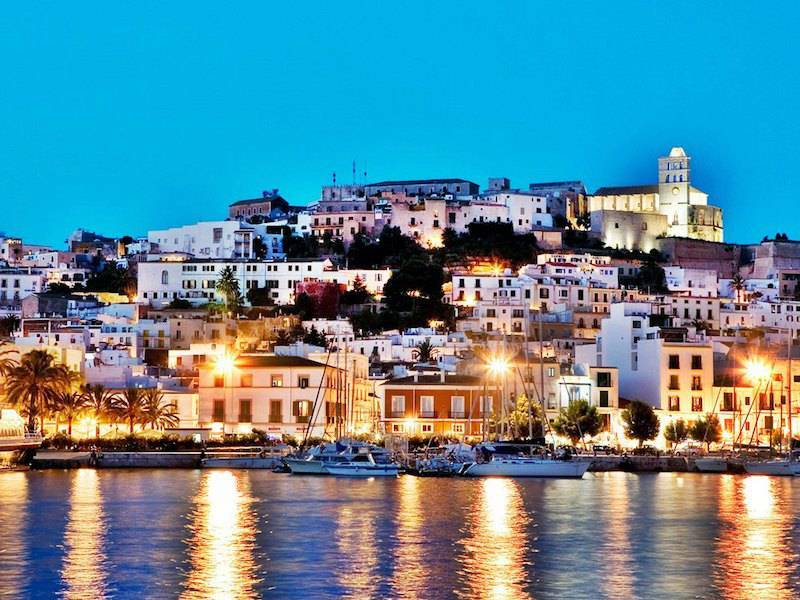 The Ibiza Conference Centre is Hosting Two Major Conferences in May 2018. 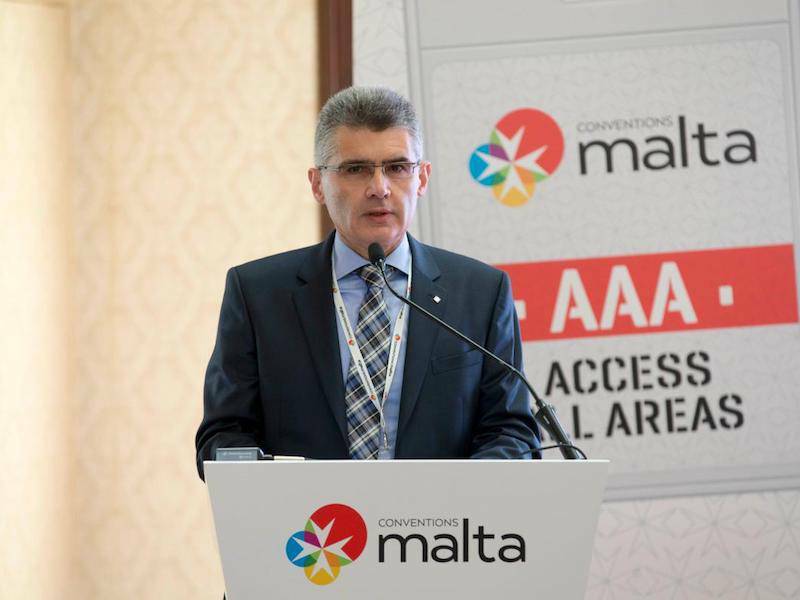 Conventions Malta has launched two new support schemes aimed at assisting and attracting more association conferences to the Maltese Islands. 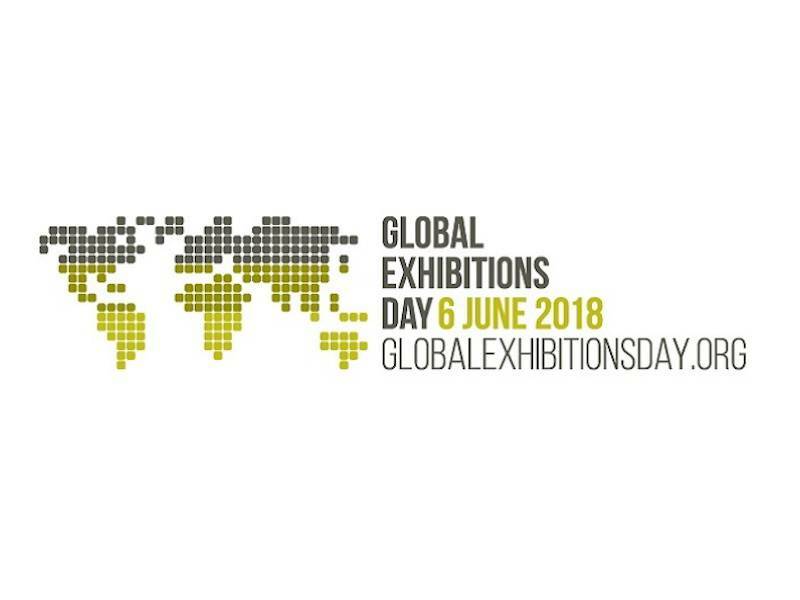 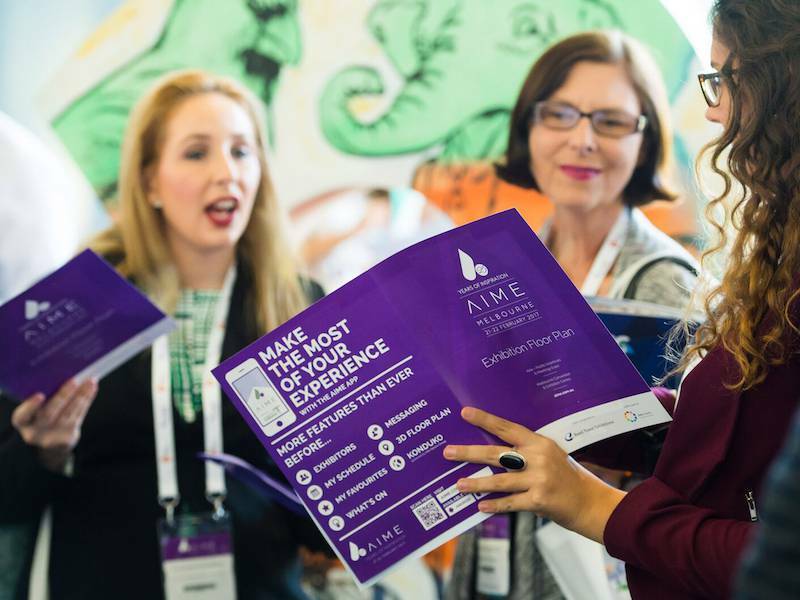 The Asia-Pacific Incentives and Meetings Expo (AIME) has announced the introduction of a free series of educational sessions designed to support exhibitors to maximise their investment in the lead up to and during the show in February.